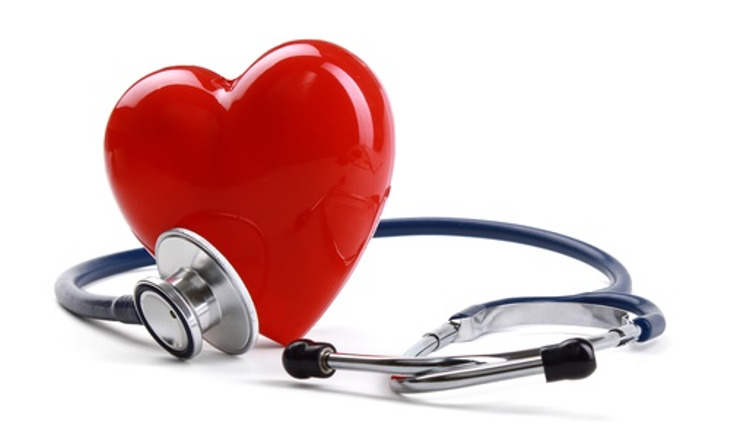 Researchers appear to have found an improved way of diagnosing cardiovascular disease risk. An investigation at the University of Texas Southwestern Medical Center focused on cholesterol efflux capacity (cholesterol efflux), which measures the risk of heart disease. It appears to be a better indicator of risk than standard HDL cholesterol measurements. The key function of HDL, commonly known as the “good cholesterol,” is the removal from plaque in blood vessels and the delivery to the liver for excretion. The study found that there is a significant link between cholesterol efflux measurements and cardiovascular risk. The better a person’s cholesterol efflux, the researchers said, the less likely he or she was to suffer a heart attack, stroke, or death from heart disease. The association was much stronger for cholesterol efflux than that of HDL cholesterol levels. Study leader Dr. Anand Rohatgi, Assistant Professor of Internal Medicine at UT Southwestern, said that the investigation results may lead to more effective therapies that are aimed at raising levels of cholesterol efflux capacity. He said that medicines aimed at raising HDL cholesterol level are somewhat effective but have shown no resultant reduction in cardiac events. “So now we’re looking under the hood, so to speak, and we’re realizing that the whole story of what HDL does is not being told by HDL cholesterol levels alone,” Rohatgi said.